The TRIAD EP is a collaboration between the UK’s Handbook and Rkz and American rapper Supreme Sol. 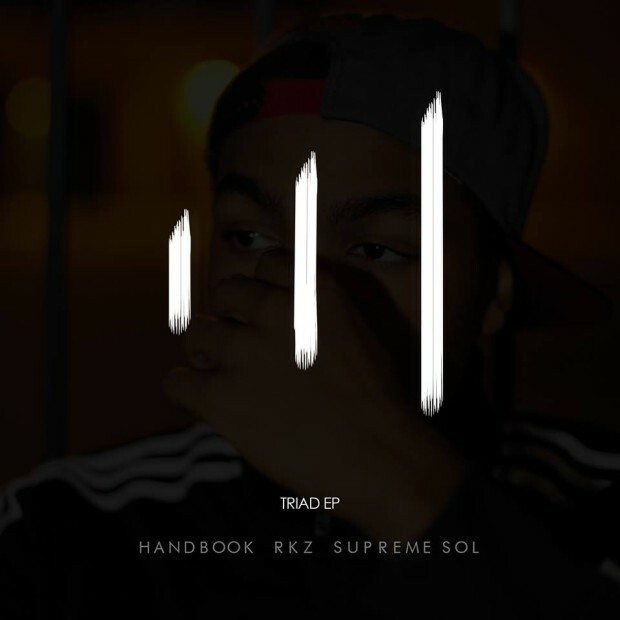 With extremely high quality production values courtesy of Handbook combined with the intelligent, conscious & melodic lyrical performances from both Supreme Sol & Rkz, this project is one not to be slept on. Enjoy. Love this! Brings me back yet sounds new at the same time!